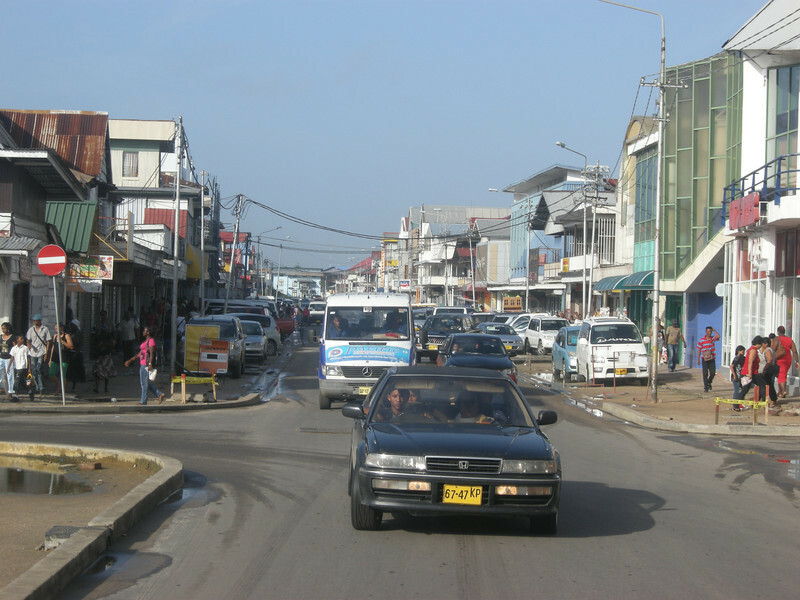 Pictures of my trips to Suriname. A small country north of Brazil. I visited the capital Paramaribo, went inland to the tropical rainforest and also travelled to the west of the country, Nickerie. The trip to the tropical rainforest was very nice and part of it was made by korjaal a small wooden boat. My second trip was to the east of the country. Unfortunately not many pictures of that trip due to heavy rain. But every day still high temperatures, 35 centigrade, 95 fahrenheit. If you ever go there, visit the market in Paramaribo.